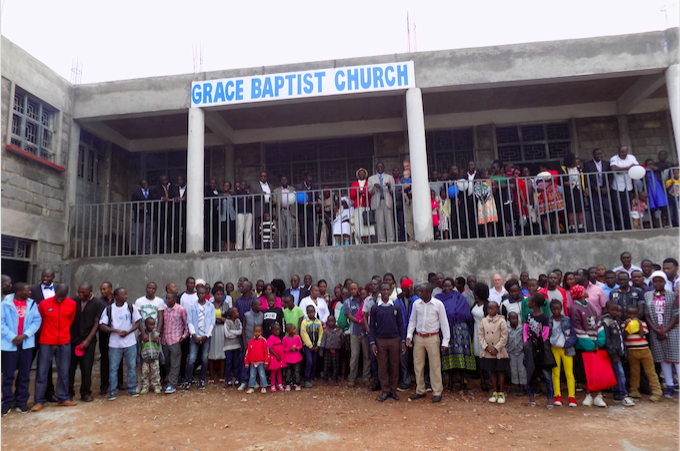 On May 20, 2018, Pastor Naphtally Ogallo and Grace Baptist Church in Eldoret, Kenya celebrated a significant milestone in the life of their church. After a long and difficult journey, their new building was finally functional and a commemoration service was held. Thanks to the generosity of our donors, HeartCry was able to give substantially toward this building project. The new building will go a long way toward giving visibility in the community, strengthening the church, and moving them toward autonomy. HeartCry pastor Sam Oluoch preached for the occasion from Ezekiel 37.